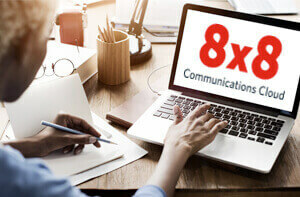 Forum Events Improves Communications with 8x8 | 8x8, Inc.
Forum Events is one of the UK’s leading business to business events companies. Based in Hertford, it specialises in targeted events that connect like-minded clients and suppliers together. Over the years, Forum Events has organised more than 400 events, attracting 44,000 attendees. To ensure its staff are easily contactable and have the right skills in place, the business has adopted 8x8’s Virtual Office cloud platform. Forum Events’ growing team of more than 60 employees needs a robust service in place. Its 40-strong sales team is a crucial part of its operation and requires the best technology available. It’s not unusual for the team to have 30+ concurrent calls on the go at the same time. As a result the team needs a solution that can easily support this and one that has the exibility to grow to 10 times that number. Virtual Office provides a high call quality service to the team with 99.9% uptime a year. Due to the nature of the job, Forum Events staff attend a considerable number of events. It’s essential therefore that they are contactable at all times so that they never miss a business lead. Virtual Office gives them this ability to communicate, wherever they are and using whichever method they prefer, be that conference call, a video chat or over the phone. The sales team makes up the majority of the Forum Events staff and it’s essential that the team continually develop and review calls and performance. Access to 8x8’s analytics service means the team can monitor its call activity in real time and boost performance as needed. The management team can also look at these to understand how well the team is meeting its KPIs. In addition this gives the business a deeper insight on wider trends. 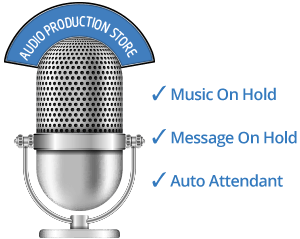 Forum Events plans to begin using the call recording feature in the future. The ability to record and play back successful or tricky calls allows the team to share examples of a good call and establish best practice. This feature will ultimately lead to greater quality of coaching, development and performance. The 8x8 platform was so impressive that Forum Events’ IT consultants decided to replace its previous system and quickly deployed 8x8’s Virtual Office in order to gain similar functionality and benefits. Forum Events improves employee communications with 8x8.